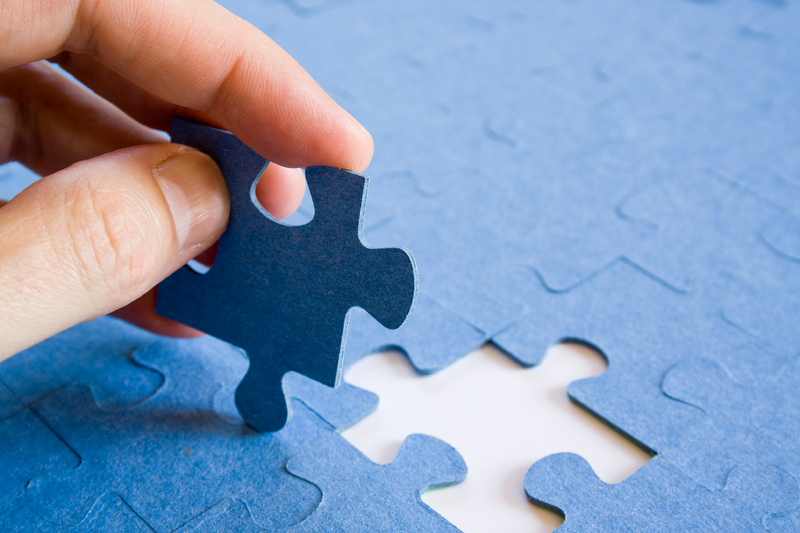 Our Services can broadly be classified into two sequential levels: 4PL & 3PL. Within each of these levels, multiple phases and stages of services are offered, making it a completely comprehensive and thorough solution. While it is strongly recommended (and almost often chosen) to engage us at both 4PL and 3PL levels, we are open to beginning engagement in a phased manner (3PL only). However, we do not offer the 4PL services in isolation. In this stage, we do a complete in-depth analysis of the client's current supply chain model. We comprehend the strengths and weaknesses of the as-is model, keeping in mind the challenges and requirements specific to client's business and industry. Further, at this stage, we also engage with the key stakeholders and industry experts to ensure thorough knowledge transfer. Post the analysis stage, we work on developing various possible supply chain models to handle the client's business requirements. At this level, we take two directions, viz., complete and radical overhaul of the current model, and incremental changes over the current model. This approach enables us to clearly understand, in quantitative terms, the strengths and improvement opportunities among the various models developed. Each of the models developed in the previous stage, are thoroughly tested against agreed parameters and indices. After careful evaluation of the pros and cons of each of the models on the qualitative and quantitative aspects, we zero in on the most optimal model. The finalized model specifications would include all parameters like inventory levels, re-order/replenishment levels, ideal shipment modes, material handling mechanisms and the supporting IT infrastructure. Following this, we move on to the implementation (3PL) phase of the finalized model. Save 10-20% on Warehousing costs. Guaranteed. H&S is proud to announce the launch of its newest service - WAAS. Loaded with top-of-the-line features, WAAS is sure to usher in the next revolution in the way companies approach warehousing. Scroll below to know more! All the warehouses are palletised to ensure material safety. With features like 100% CCTV coverage, live wi-fi and WMS based operations, our warehouses adds unmatched capability and visibility to your supply chain. Our team has 50+years of cumulative experience in supply chain management. Through our partnerships with some of India's leading companies, we have gained a deep understanding and insights into the domain. We currently operate an infrastructure of 2.5 Lakh square feet of floor space spread across 6 warehouses, across South India. We are also open to expanding to newer locations, should client requirement arise. Unlike traditional flexi-warehousing options, clients can block space in our warehouses to ensure availability, on a year-round basis. This gives unmatched flexibility of assuring availability and at the same time, paying only for the space actually used. The advent of GST opens tremendous opportunities for clients to optimise their warehouse locations through efficient planning. Our warehouses are conveniently located to take best advantage of the opportunities in the GST regime. This would ensure clients enjoy benefits of low freight costs even in the GST environment. Compliance with the law forms the bed-rock of our values. 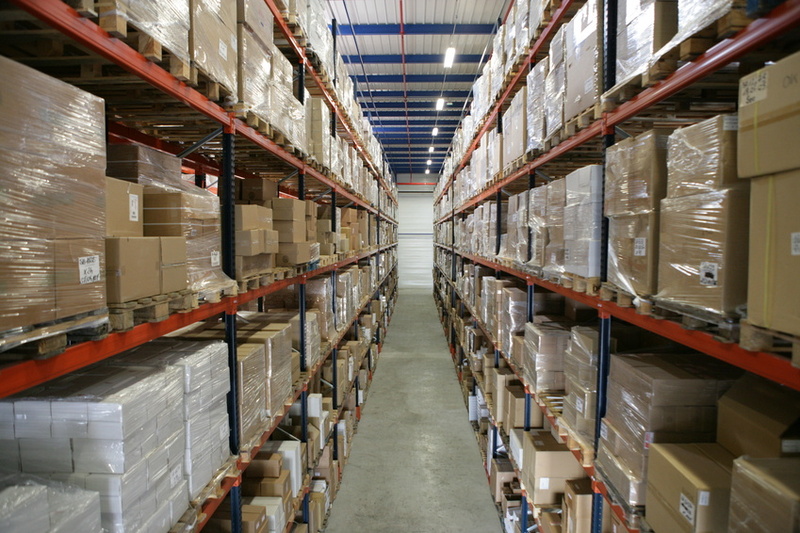 All our warehouses are 100% compliant with due provisions. This ensures peace of mind for the client. This includes (but not limited to) labour laws, VAT/GST registrations, Pollution and other related regulations. If you would like to join the WAAS revolution as well, please GIVE US SOME DETAILS, and our team will get in touch with you. Thank you for contacting us! Our WAAS team will get in touch with you shortly!